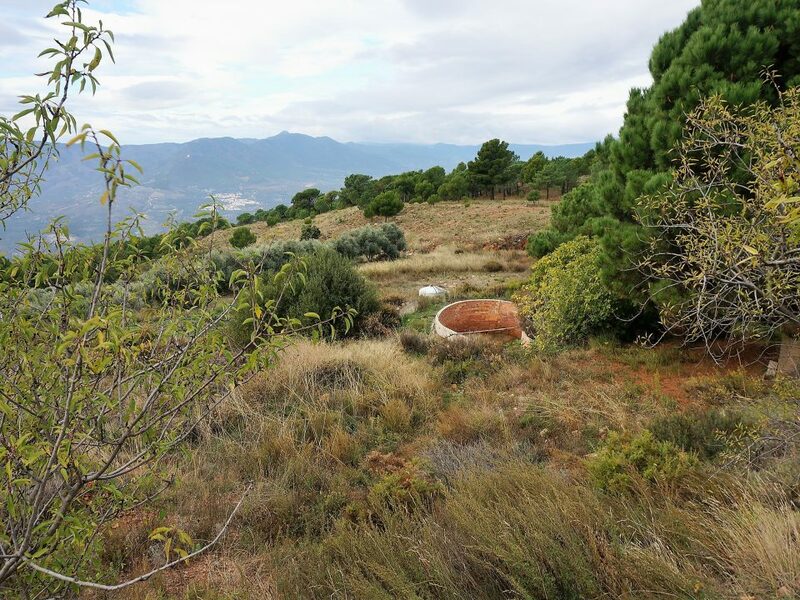 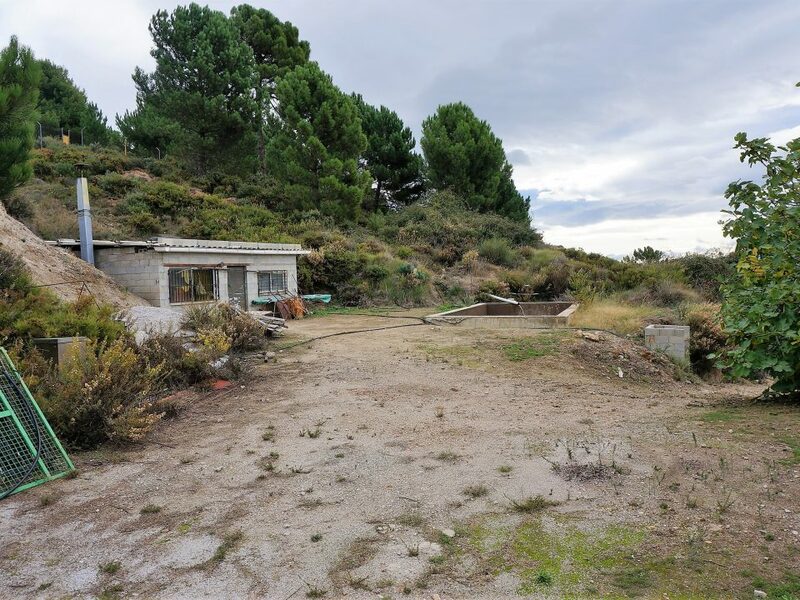 A large piece of land above Lanjaron at an altitude of 700m, south facing with fine views, 350 olive trees, and with a small building. 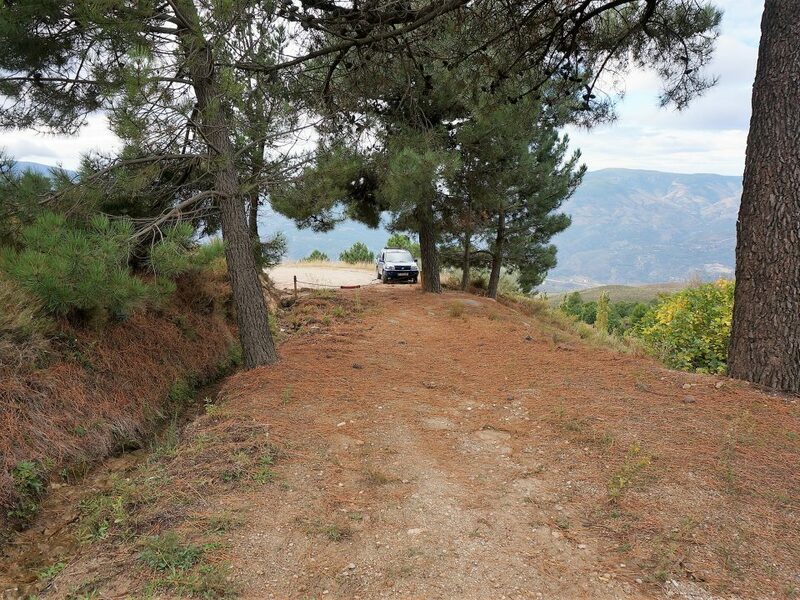 The land is reached by about 6km of good track from Lanjaron, and is located in the Parque Natural de la Sierra Nevada. 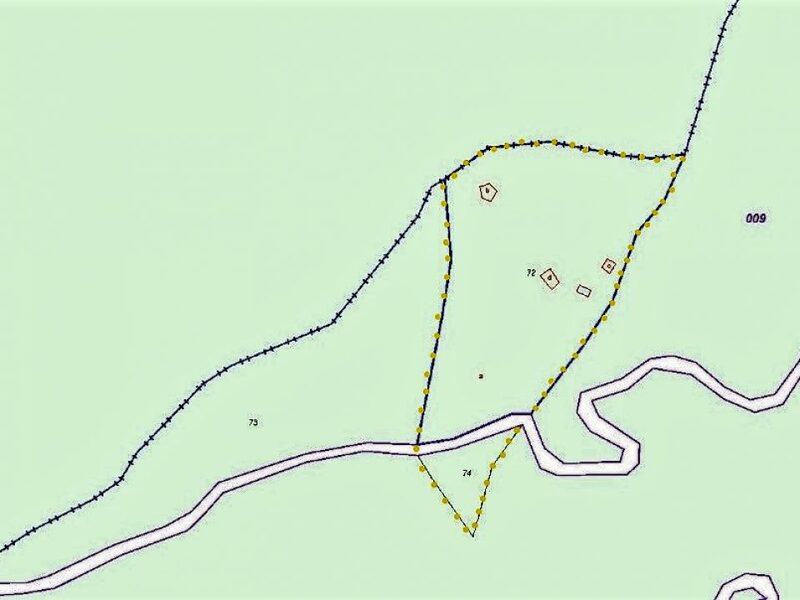 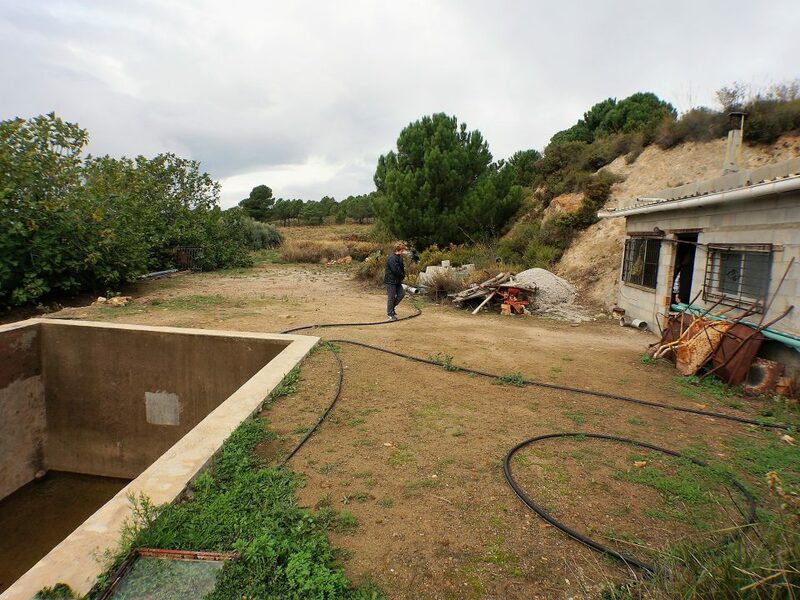 There is a small building on 50 m2 on the land, with an alberca (water storeage deposit) adjacent, which fills from a nearby spring. 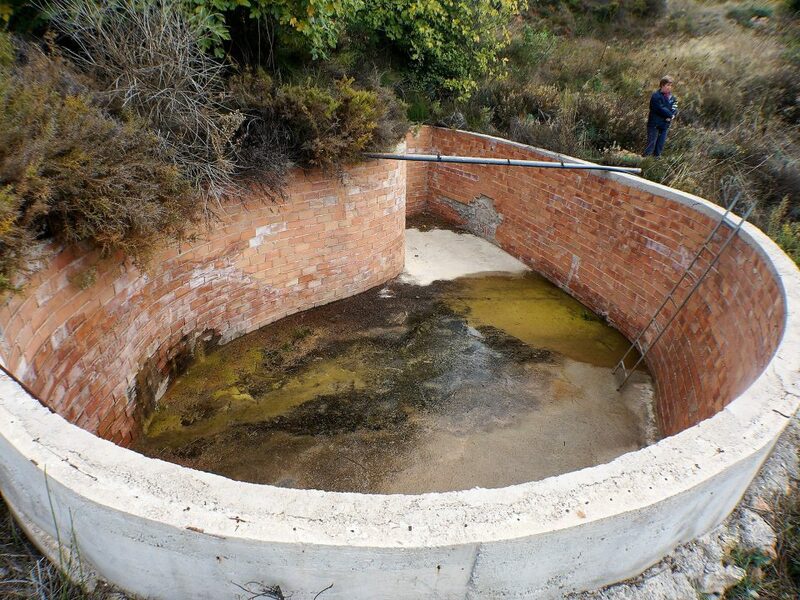 A short distance away is a second alberca, filling from a second spring. 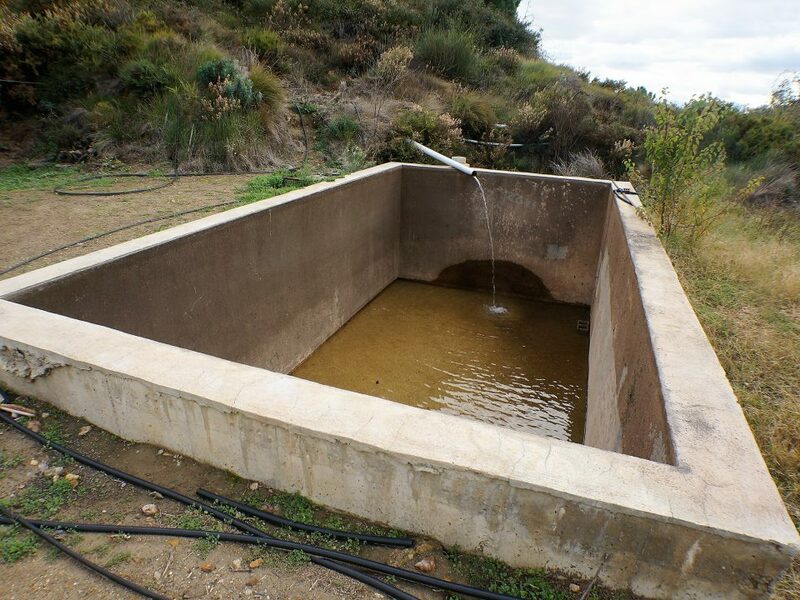 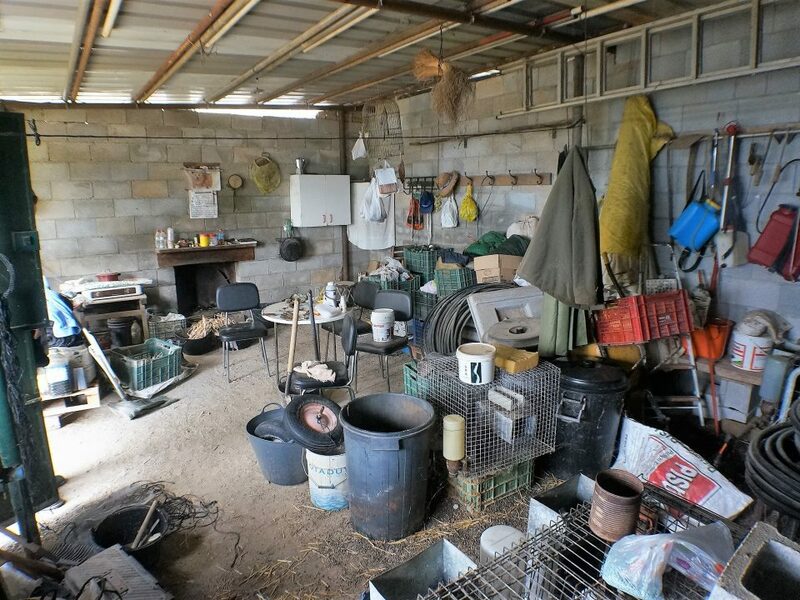 Both springs are registered with la Federacion Hidrografica. 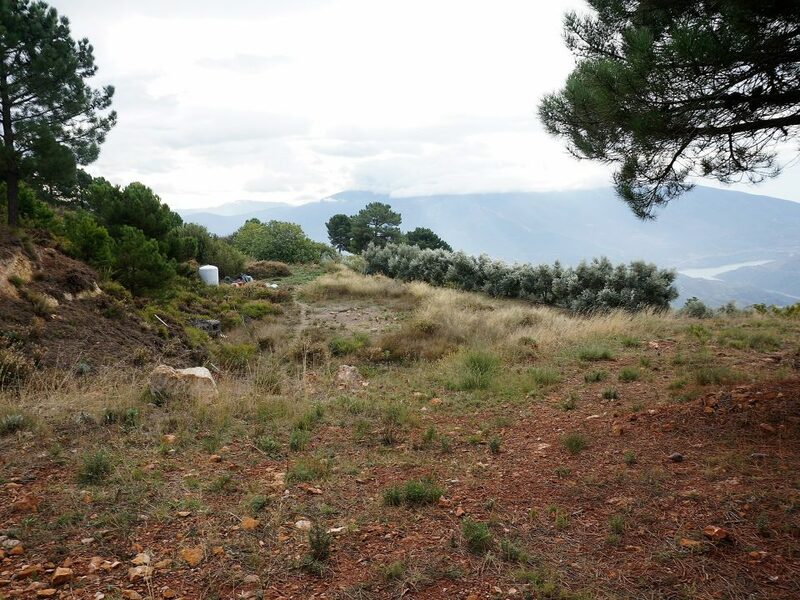 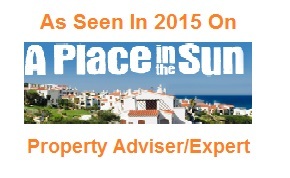 The land is south facing hillside land, terraced, with fine views to the southl. 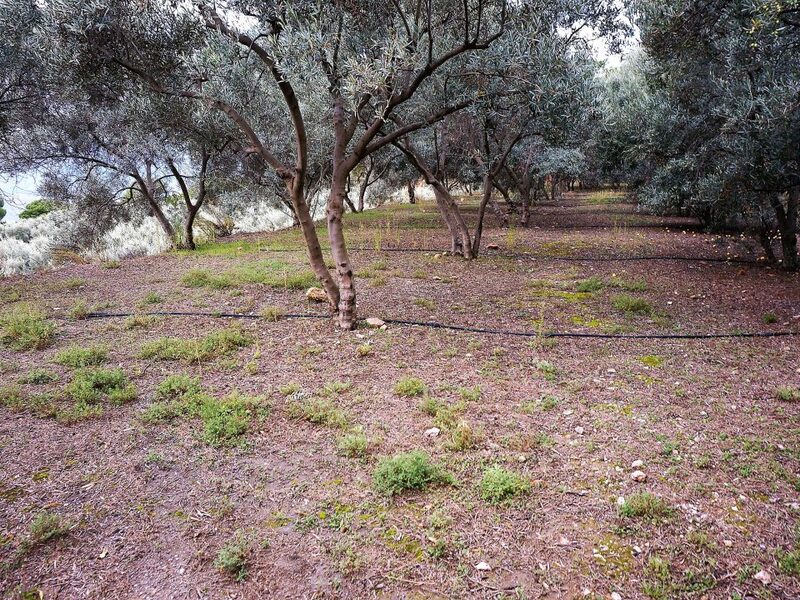 About a third of the land is devoted to olives, of which there are 350 trees, with a drip irrigation system. 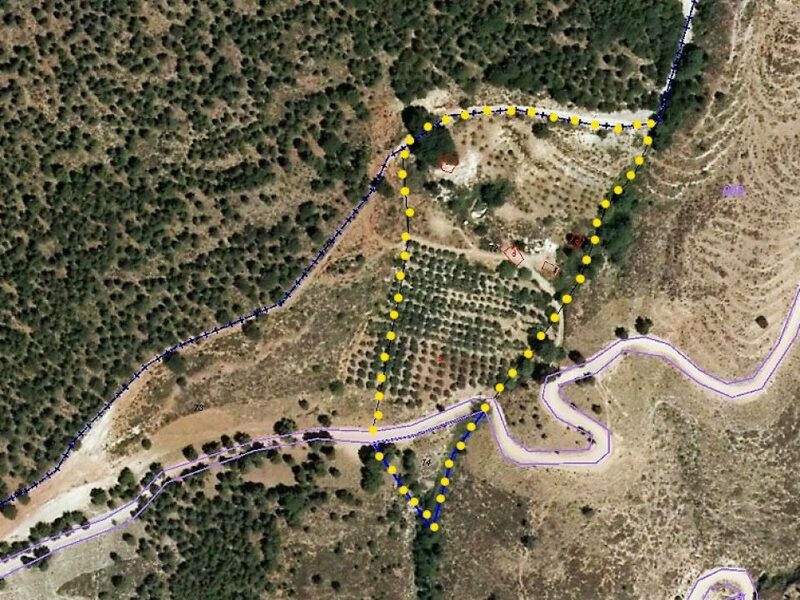 A further third of the land is planted with almond trees.